This concert is part of the Intimate at the Englert Series. Intimate at the Englert events bring both the audience and the performers onstage together: the connection between artist and audience is direct and electrifying. Ralph Waldo Emerson. Diesel. Morning glories. AM radio. 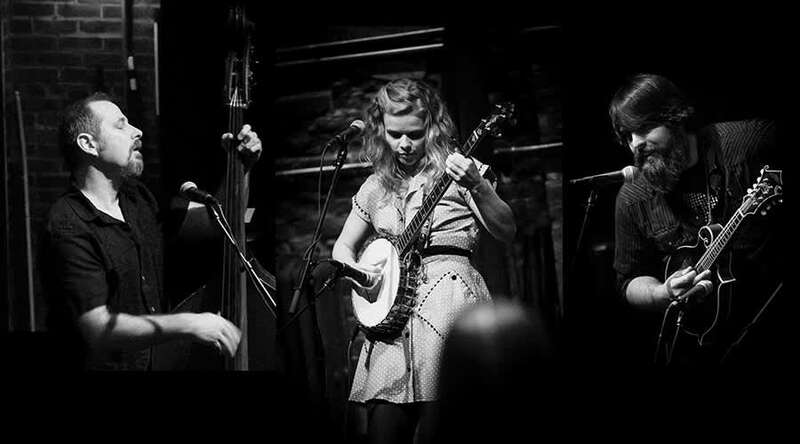 These all influence Iowa acoustic roots trio The Feralings, as do the gently sloping landscapes of the Iowa countryside and the sound of tornado sirens squealing and the rumble of trucks on I-80. 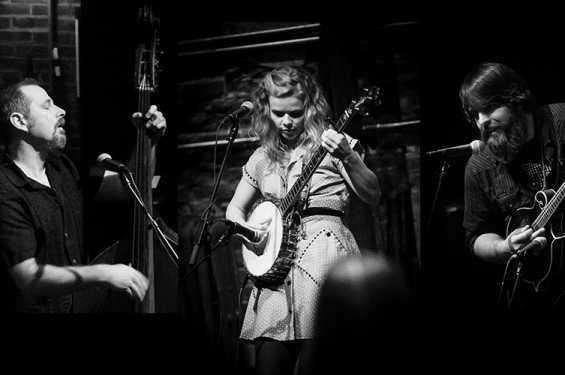 Their songwriting reflects friendship, imperfection, magic, and a big love for storytelling, as well as the folk, bluegrass, jazz, alt-country, Americana, gospel, and roots that form each member’s musical DNA. Their long-awaited debut EP, is titled simply The Feralings. It was recorded over the course of several years, as the band navigated parenthood, life changes, and personal struggles, and it showcases the power and intimacy of the band’s enthralling live performances.